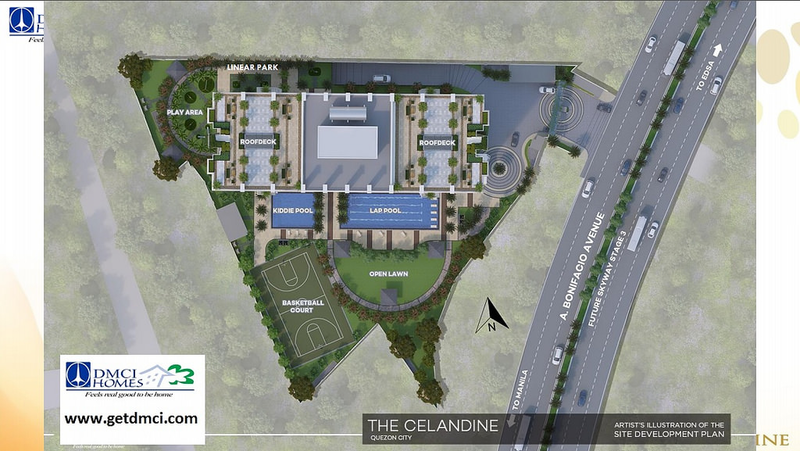 The Cloverleaf interchange area in the boundary of Quezon City and Caloocan City is undergoing a major urban redevelopment and DMCI Homes is putting its mark in this future lifestyle center with its latest resort-inspired property – The Celandine. 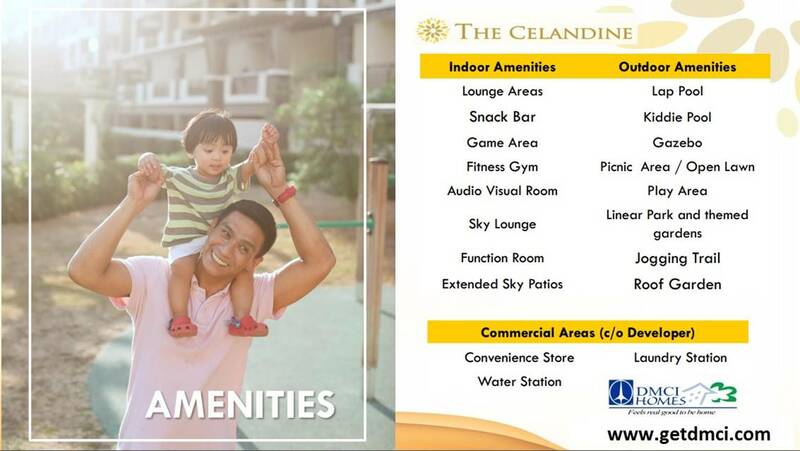 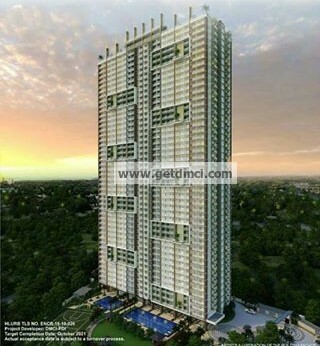 The Celandine, a single 47-storey with 1,566-unit condominium development, is set to rise along A. Bonifacio Avenue situated in the southwest quadrant of the iconic gateway to North Luzon. 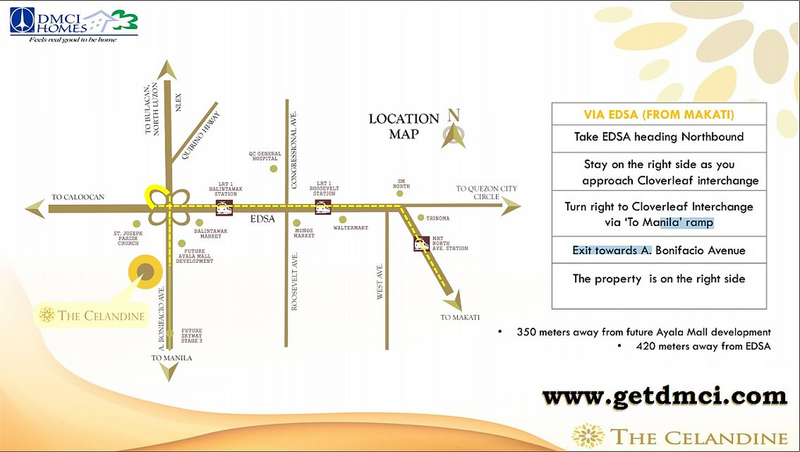 Clients looking for a condo as their future home will get to live in an ideal location where the vibrant city life in the metro blends well with the green countryside of nearby Northern Luzon provinces. 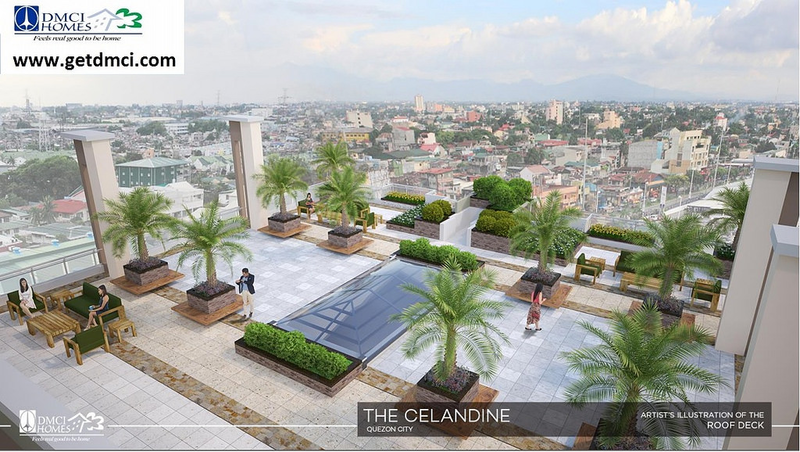 Completion of the project and turnover of units are expected on October 2021.